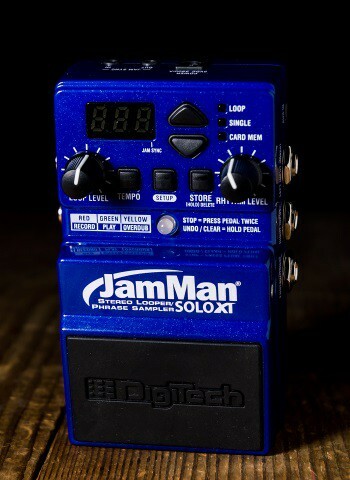 -Sync multiple JamMan Solo XT pedals together to create a multi-track looper or loop with other musicians. 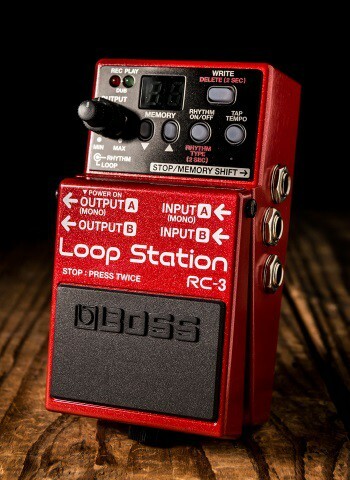 -Connect to your computer via USB and use the JamManager Loop Librarian software to organize and archive your loops. 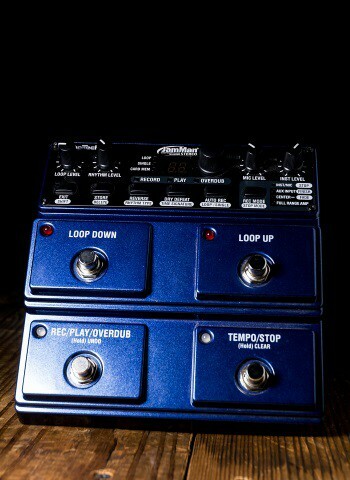 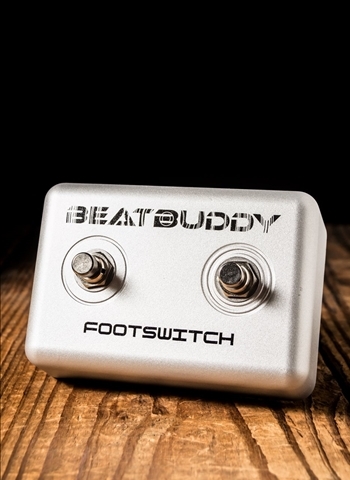 -Load up the JamMan with bass lines, drums, harmonies, and more; create an entire backup band, take it with you, and perform anywhere!